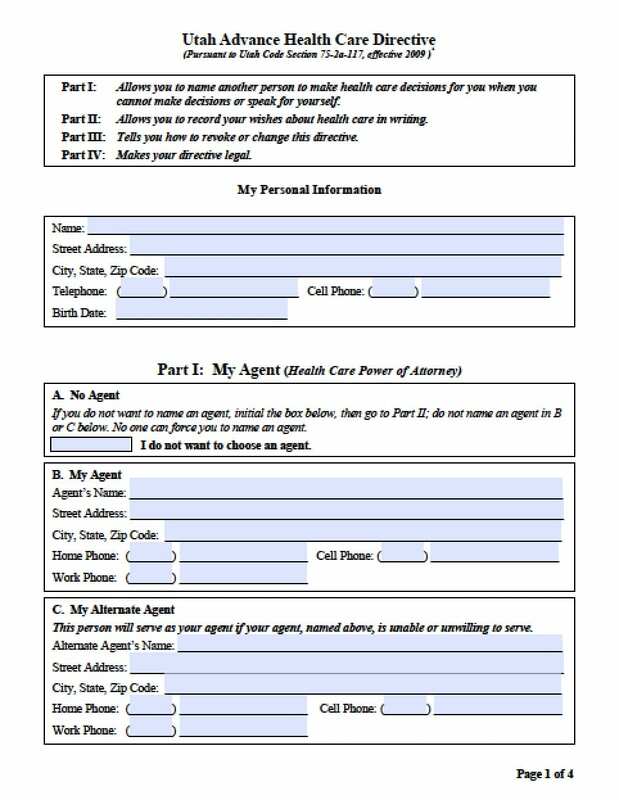 Utah power of attorney forms are legal documents that would permit a Principal to provide authorization for an Agent of their choosing, to carry out acts on behalf of the Principal. Some documents are extensive and allow powers to manage all finances and property. Others will cover specific acts and will terminate once the act has been completed. Most powers documents require witness or notary acknowledgement. Most documents may be revoked should the Principal so desire.